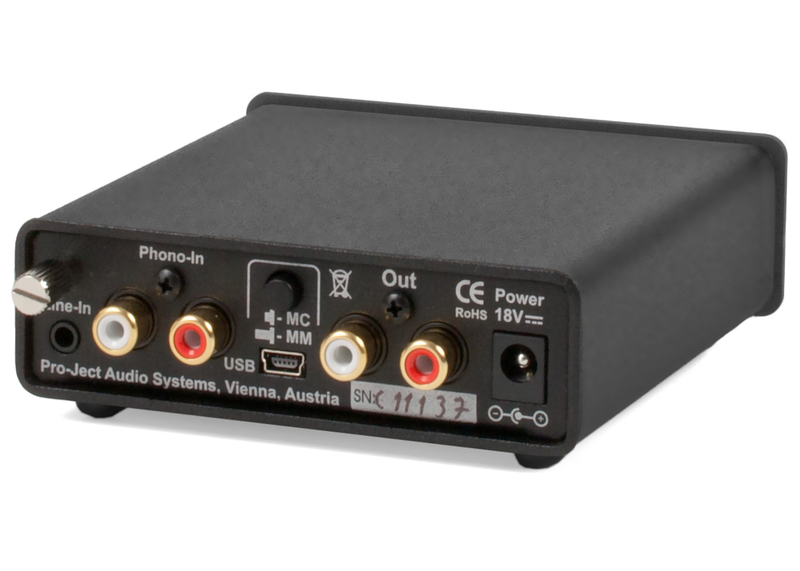 Boasting the same great quality performance as our iconic Phono Box, except now there's the addition of a high-quality A/D converter! Metal case shields the electronics from vibrational and electromagnetic interference. Small size allows installation close to record player. Optimal channel separation through dual-mono circuitry. Gold plated RCA connection sockets. 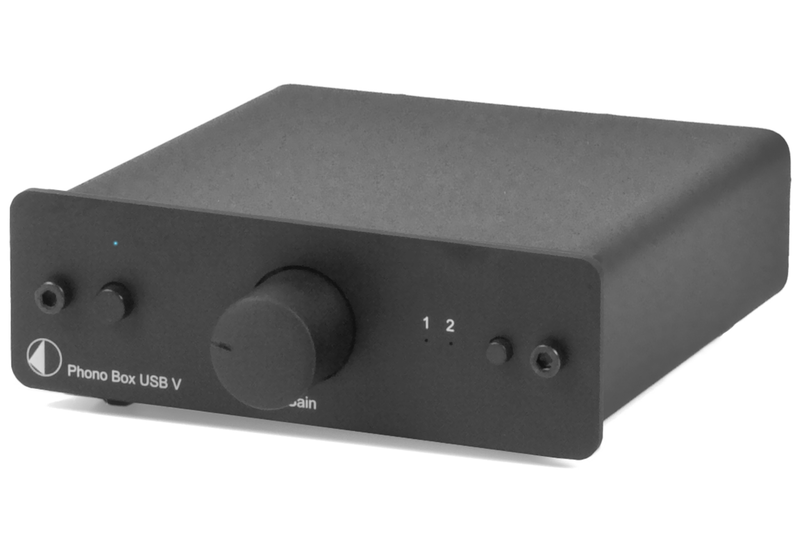 Please Note: When using the LINE input on the Phono Box USB V, we do not recommend using the analogue RCA output to listen to the source. This input is only fully supported when transferring the audio signal over USB to a computer for recording. 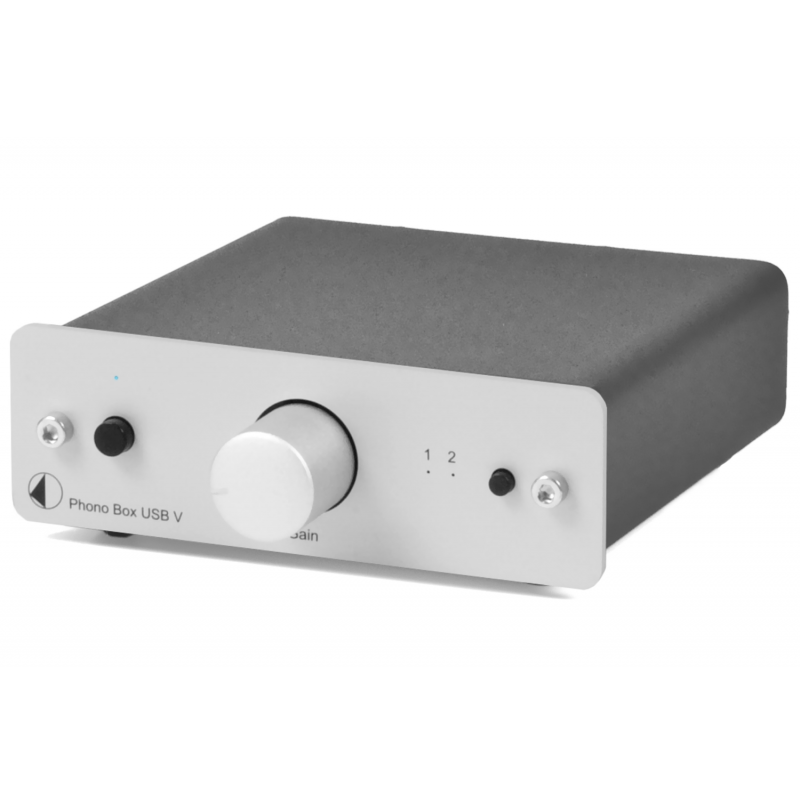 The RCA output is only for use with a turntable that has been connected to the RCA phono input. Please note: You will need interconnect cables to connect this phono stage to your amplifier. 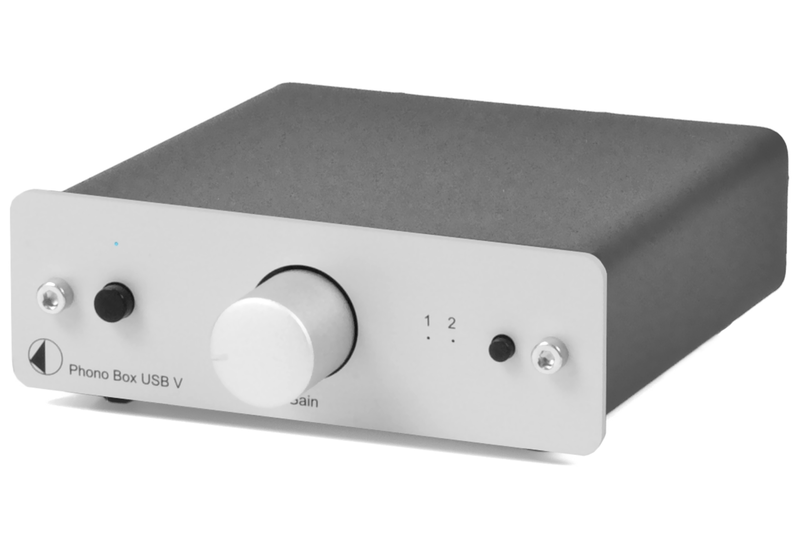 Your Inquiry about Project Phono Box USB V (MM & MC) is Successfully Submitted.